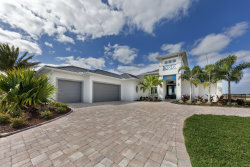 Located on the Banana River and Grand Canal are some of the most prestigious Brevard County Luxury Waterfront homes. 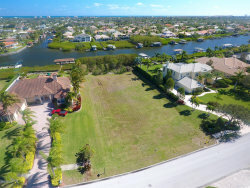 A gated and secluded waterfront community in Satellite Beach and Indian Harbour Beach there's no doubt that Lansing Island has become a place many have called home seeking the privacy and serenity without compromising amenities. 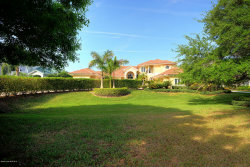 Surrounded by lush native landscaping with spectacular views. Buildable lots are still available ranging from .75 acres and higher allowing homeowners the opportunity to build the waterfront dream home they desire. Custom luxury home builders such as DiPrima Construction, Christopher Burton Luxury Homes, Arthur Rutenburg Homes, and Joyal Construction just to name a few are able to design and construct to your wants and needs. Amenities available to homeowners include 4 tennis courts, basketball court, playground and a spectacular clubhouse available for that special occasion. 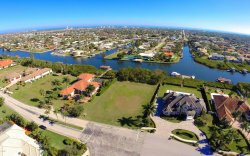 Access to the Banana River is available by every waterfront lot.